Yes indeed, it really has been a quarter of a century since illustrious illustrator Jim Lee first introduced us to the celebrated cast of comic-book characters from the weird and wonderful WildStorm universe. WildStorm Productions started life as an independent company established by the aforementioned Jim Lee alongside Brandon Choi. It was first established in 1993 as a sub imprint of the popular Image Comics brand, another indie comic company that boasted amongst its ranks some of comicdom’s most influential and talented individuals, including Todd McFarlane, Whilce Portacio, Marc Silvestri and Erik Larsen, together these industrious individuals presented to their fevered fans classic characters such as Spawn, Savage Dragon and Wildcats amongst many, many others. Uber Talented And Mega Popular Artist – Adam Hughes’ Fantastic Interpretation Of A Few Of WildStorm’s Popular And Powerful Female Characters. 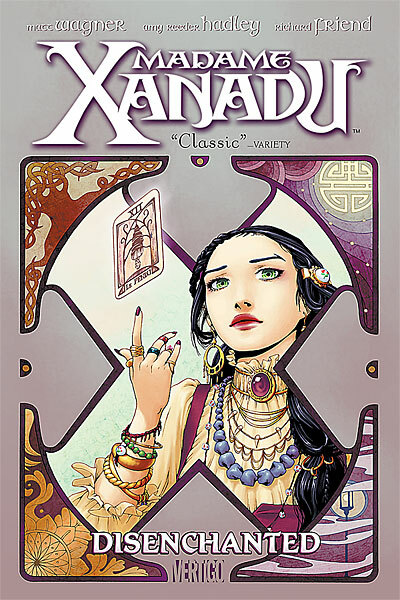 WildStorm expanded over the years creating new sub-imprints like Homage Comics in 1995 (which delivered unto us comic reading mortals absolute classics like Kurt Busiek’s Astro City) and dipping its creative toe into animated movies and television series, plus a card game based upon Lee’s very own Wildcats characters which used a similar template to that of Magic: The Gathering. Unfortunately though during the early and mid nineties comic-books fell into a major slump period, a serious decline in sales which began to affect most smaller publishers, including WildStorm, due to this progressive downturn Jim Lee started to look around for a buyer for the company and its characters, which ultimately resulted in its 1998 acquisition by DC Comics. 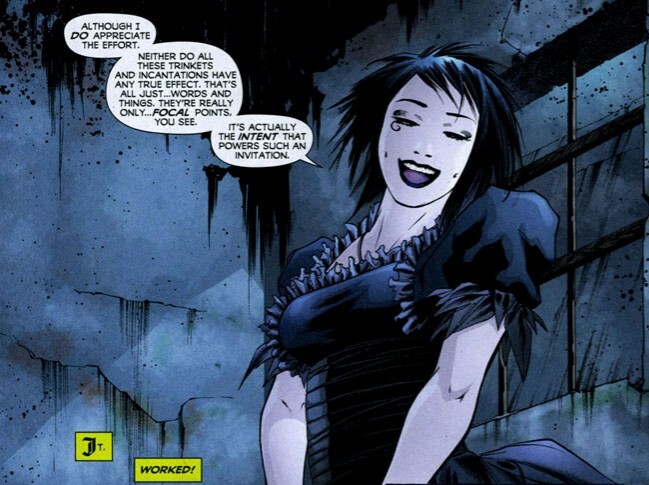 Initially the two comic-book universe were kept as separate entities, until 2010 when DC announced that the WildStorm imprint was to be shut down, with WildCats #30 (Vol 5) being the last published title, though they did proclaim that many of its beloved characters would be saved to reappear at some point in the future. Midnighter – One Of WildStorm’s More Popular Characters Is Best Described As Batman On A Very… Very Bad Day! In February of 2017 DC announced that the Wildstorm imprint would once again be resurrected as its very own entity after 25 years since its first introduction, and a hardcover collection would be released to mark its quarter century celebrations. 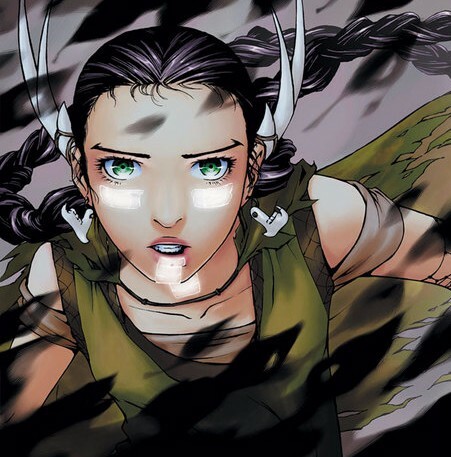 Containing brand new stories by the original creators this is a fantastic buy for established fans and newcomers to the WS fold, with returning fan fave stories such as Wildcats, Gen13, and the Authority under the guidance of notable creators – Jim Lee, Warren Ellis and Bryan Hitch. The 300 page epic hardcover also contains an extensive art gallery with brand new pieces by incredible illustrative illuminaries such as Adam Hughes (reason enough alone to buy the book!) Fiona Staples, Lee Bermejo and Tim Sale. To round the title out you also get behind the scenes material and reprints of some of WildStorm’s most popular stories, adding up overall to a priceless package of perfection… a must buy. 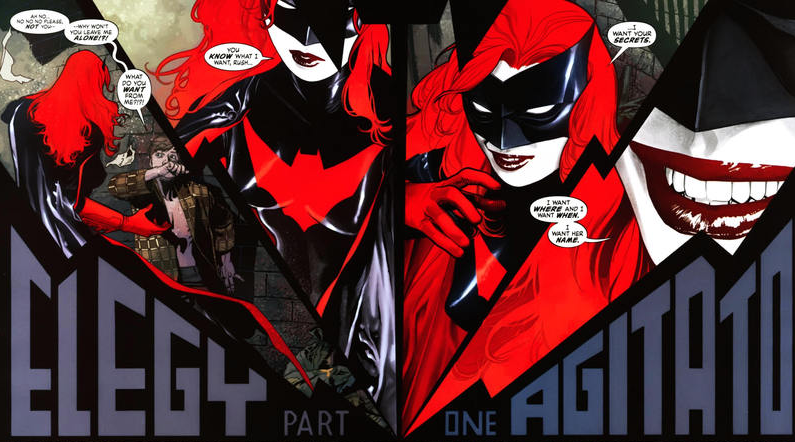 Batman: Cataclysm was a major storyline crossover, that ran throughout all of the various “Bat-family” titles in 1998, encompassing comics such as, Batman, Detective, Nightwing, Azrael, Catwoman, Robin, and many others. The gripping tale of a massive earthquake that rocked the very foundations of Gotham made for an exhilarating yet ultimately tragic and moving story of loss and hardship, as the people and heroes of this famed city work together to help avert the inevitable fallout from not just the earthquake itself, but also the various lunatics and Supervillains that have escaped from Blackgate prison and Arkham Asylum, who are intent on making the most out of Batman’s disappearance and the crumbling infrastructure of Gotham’s Police force. This newly collected edition of the compelling story, contains material not previously available in the earlier trade compilation. This epic tome totals 464 pages in length, is written by Chuck Dixon, with art by Jim Aparo, and has an amazing Brian Stelfreeze cover. 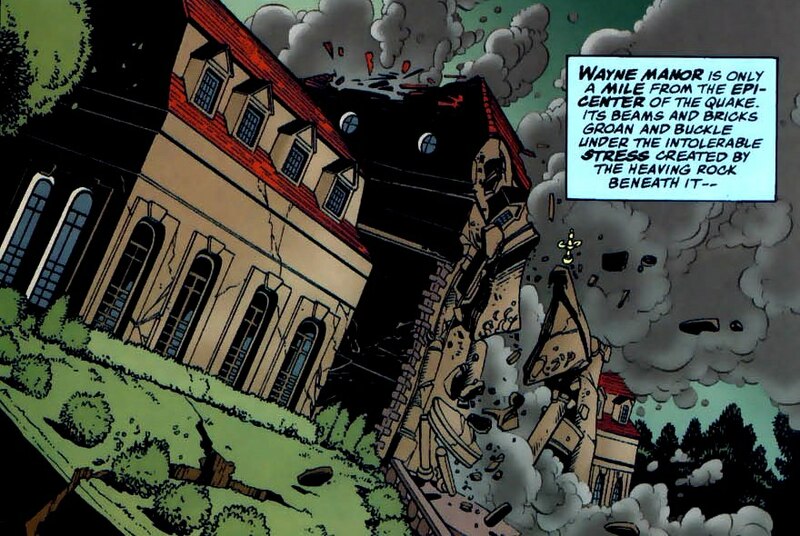 The story signalled the beginning of almost 2 years of storyline arcs that would deal exclusively with the earthquakes aftermath, culminating in the year long “Batman: No Man’s Land” saga. Batman: Cataclysm is available in softcover format at your local comic book emporium right now. This definitive edition, as previously mentioned brings all aspects of the celebrated tale together for the first time, chronicling an event that, in the end is more destructive than anything Gotham has ever experienced before. Epic in both length and scale, this is a must have for all Bat-fans. Precinct1313 Rating: 5 Calamitous Catastrophes Out Of 5. 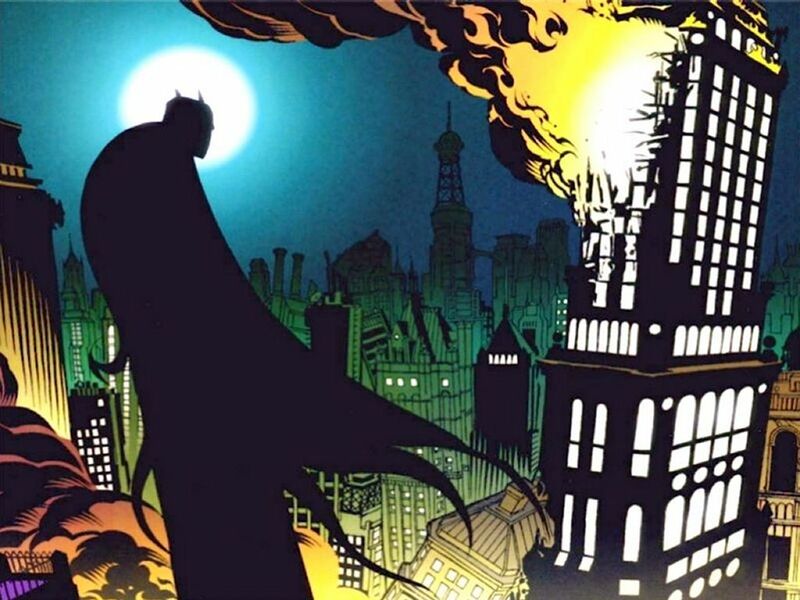 It has been ten years since the last appearance of the Batman, and Gotham City has devolved even further into lawlessness and anarchy without its former custodian’s presence. 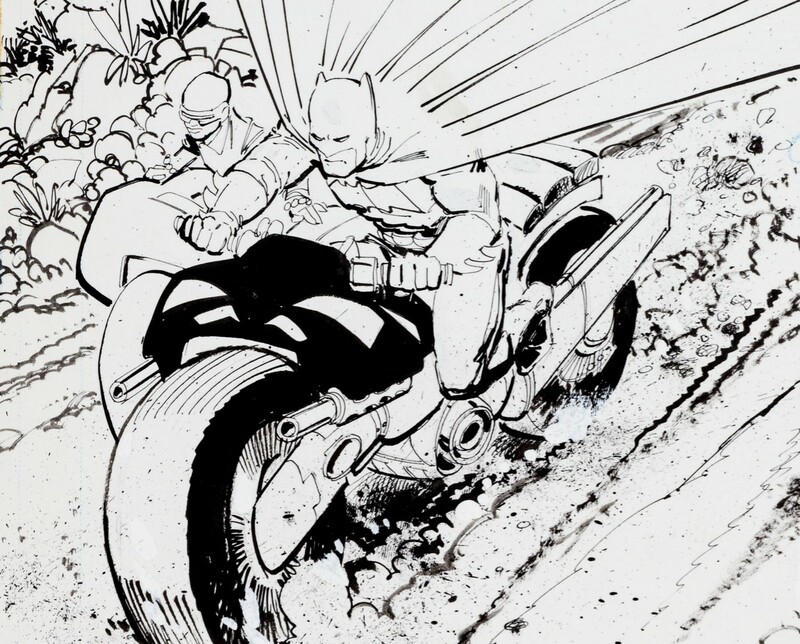 An ageing Bruce Wayne struggles with his inner demons, and attempts to hold back his rage and inefficacy at protecting the city that he loves, with a mixture of alcohol dependency and a reckless, almost suicidal endangerment of his life through varying extreme motor sports events. 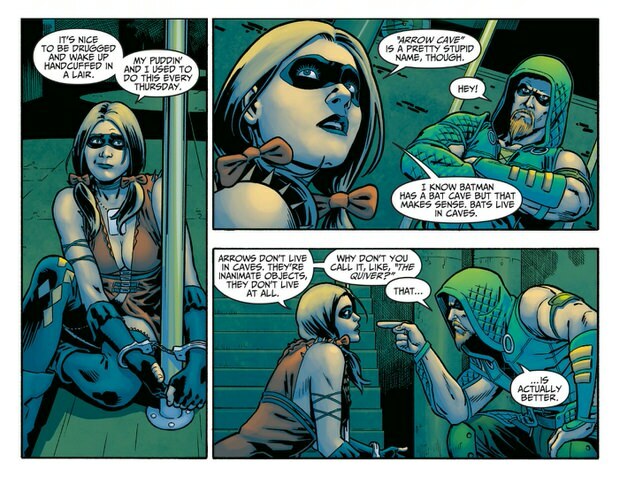 With a new threat emerging in Gotham with the crazed Mutant gang attempting a coup of the city, the Batman returns in a proverbial blaze of glory, but has age and a growing feeling of doubt in his own prowess left the former masked crime-fighter incapable of dealing with this deadly menace. Batman: The Dark Knight Returns is the groundbreaking saga penned and illustrated by the extraordinary Frank Miller (300, Sin City). Released initially in 1986, this 4 issue mini-series is almost wholly responsible for the direction the former ‘Caped Crusader’ of earlier incarnations took, becoming darker, grittier and a hell of a lot more intense! This fantastic collection of the 80’s masterpiece contains the full 4 issue mini-series for the first time in black and white. This stunning tour de force of a Batman story is even more brooding and bleak in this form, accentuating Batman’s feeling of guilt over his forced abandonment of Gotham, and his eventual return as its most famed guardian. 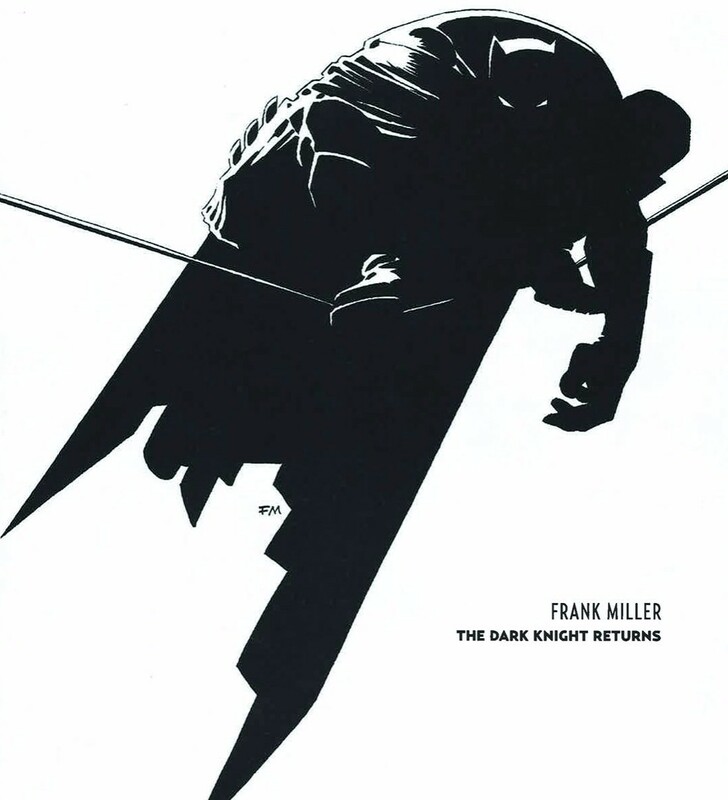 Batman: The Dark Knight Returns will be available from June 16, in hardcover format weighing in at 208 pages. It could not come more highly recommended, it’s not only one of the greatest Batman stories ever told, but one of the most exceptional Superhero stories ever put to paper, standing effortlessly alongside other sublime comic tales such as Watchmen and V For Vendetta. Precinct1313 Rating: 5 Brooding Bats Out Of 5. This year celebrate 75 years in the company of the World’s mightiest mortal… Shazam! That’s right comic fans, the Superhero formerly known as Captain Marvel is now officially as old as Batman and Superman. So to coincide with the septuagenarian Superheroes’ anniversary, DC Comics are releasing a hardcover anthology containing some of his greatest adventures from the past seven and a half decades. 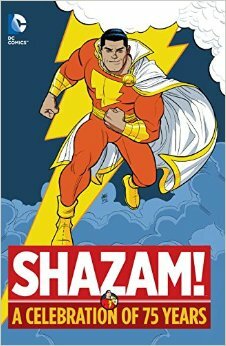 Shazam (Captain Marvel) was created by C.C. Beck and Bill Parker in 1940, and made his first appearance in Whiz Comics #2. 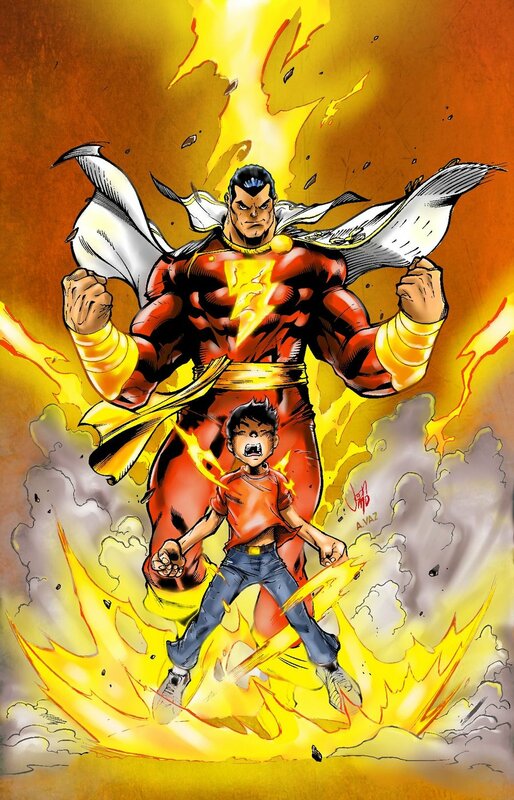 Shazam himself is actually the wizard who bestows upon the 12 year old Billy Batson the power to become the adult Superhero Captain Marvel by just uttering the mystical phrase “SHAZAM!”. Alongside his extended family, sister Mary Marvel and Captain Marvel Junior he fights crime and his nemesis, former holder of the Shazam title… Black Adam. The Shazam anthology hardcover will be available in April from your local comic-book emporium, with interior art by various artists including co-creator C.C. Beck, with stories by Denny O’Neil, Geoff Johns, Otto Binder and many more. Weighing in at generous 400 pages, this is a must buy for any fans of the World’s mightiest mortal and anyone considering discovering him for the very first time.